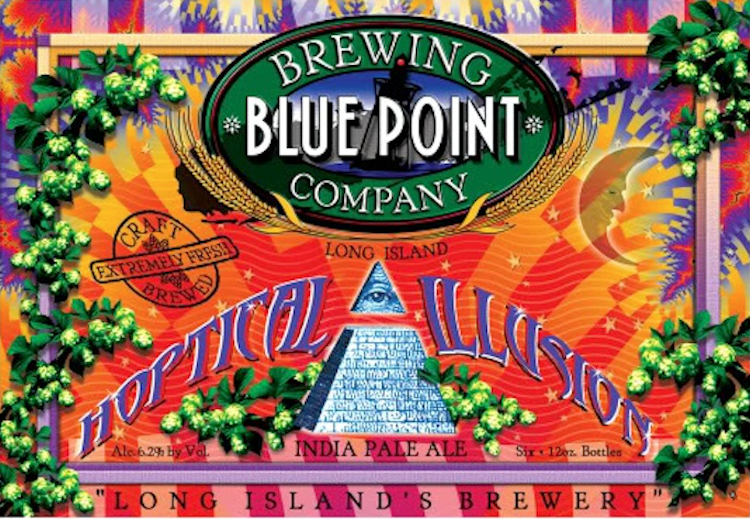 Blue Point Brewing Company is a brewery based in Patchogue, N.Y. The brewery was founded in 1998 by Mark Burford and Peter Cotter and now produces around 51,000 barrels of beer every year. Like most microbreweries these days, Blue Point produces a number of year-round beers to go with some seasonal offerings as well. Their Hoptical Illusion is an American-style India Pale Ale. In traditional style, Blue Point brews Hoptical Illusion with a single hop, in particular a “rare hop grown exclusively on a small farm in Oregon.” I had the chance to try Hoptical Illusion a while back from a 12 oz. bottle. Interestingly, Hoptical Illusion doesn’t have a particularly strong smell. Sure, there are floral notes to go with hints of fruit, malt, and hops, but nothing especially strong in the nose. It pours a nice golden-amber color with a thin head that dissipates quickly. In the beginning, there is a nice taste of malt with wheat and hints of fruit. As the taste progresses, especially toward the end, the bitterness from the hops overpower (for me) any of the flavors that were present before it. 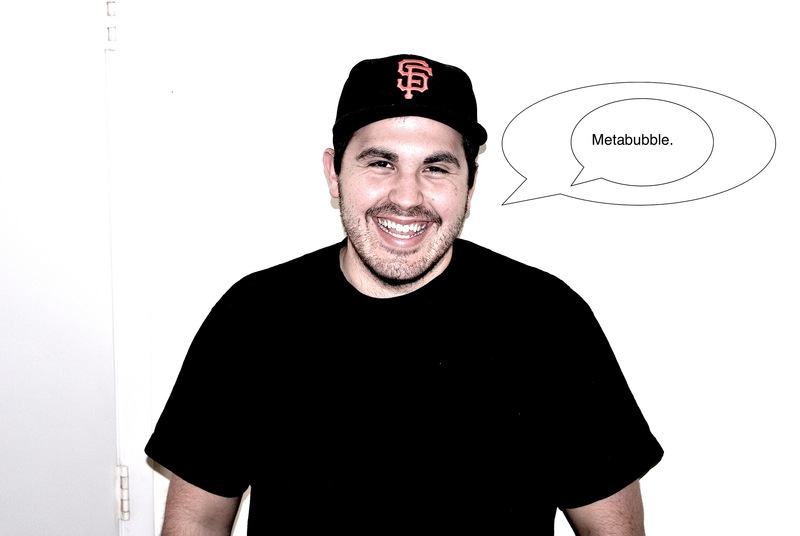 Paired with that flavor is a medium body, average carbonation and dry finish. Overall, like Victory’s Headwaters Pale Ale, this beer is just way too bitter for my tastes. For those that love hoppy beers, though, Hoptical Illusion is exactly what they are looking for. For this reason, this beer lands right in the middle of our rating system. ← Julia Dale: A Young Maya Rudolph?